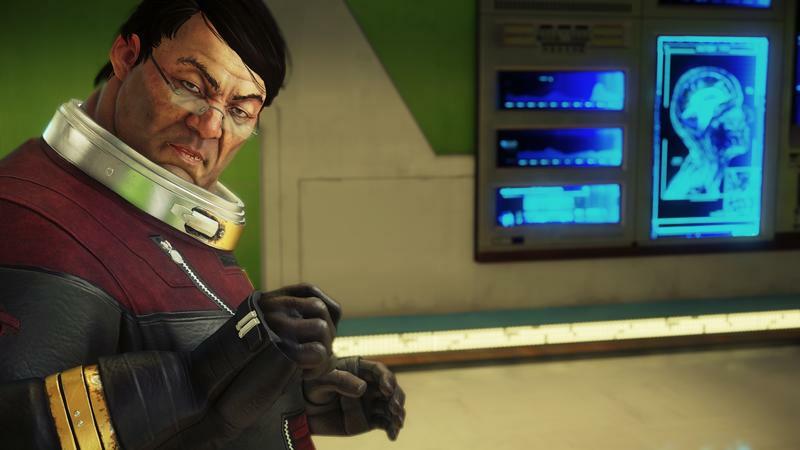 When I think back through my experiences with Arkane Studios' Prey, and try to lay them all out for easy digestion, I feel like I'm talking about a few different games. They each have a crossover with the others, but they also diverge from each other at times. I think it's worth talking about them separately. 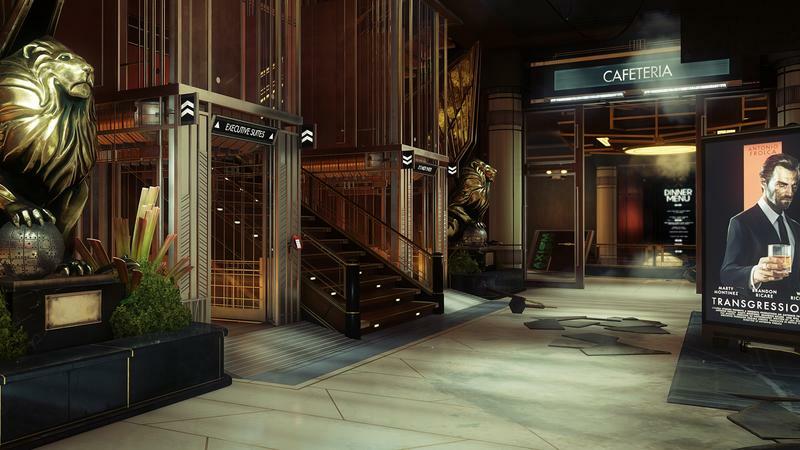 I don't want to risk spoiling some of the context of Prey, as discovering it for yourself is part of the fun. As Morgan Yu, you awaken onboard the Talos I space station shortly after experiments on alien life called the Typhon have gone awry. The station is falling apart and the very continuation of humanity is at risk unless you can figure out what went wrong and how to stop it. When exploring haunted house games like these, the worlds often feel lived-in, past tense. It feels more like archaeology than anything else. Sure, there might be enemies around that had apparently lived there, but their connections to their environments are tenuous at best. It's more conceptual than anything else. Talos I, though, feels like a place that was only just abandoned. And that makes it feel, despite the alternate-history future it takes place in, quite real and quite current. Instead of crawling through the ruins of an abandoned place, you're exploring a place people deserted mid-stream, and that's apparent at every corner. Workstations are left unlocked in cubicles. A table-top roleplaying game is left strewn across a conference-room table. And people are still around the station. Quite a few, actually, considering everything that's gone down. You'll have the chance to interact with these people and, in a few cases, do fetch quests for them. 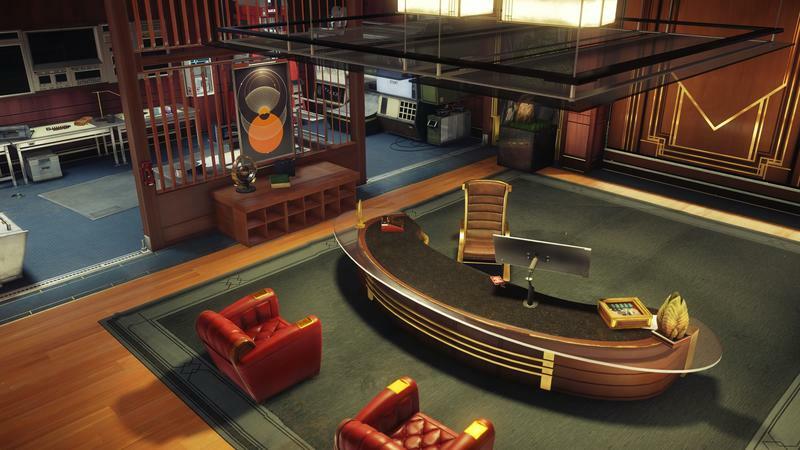 These always have the danger of being repetitive, and there are some problems that I'll get into, but they also serve to connect these people to the station, to their little personal areas within it. With the station having been overtaken by an alien lifeform, though, this is not just a place where people lived, but also had to try to survive, often unsuccessfully. You'll find that, too, in the form of blocked off or locked doors. 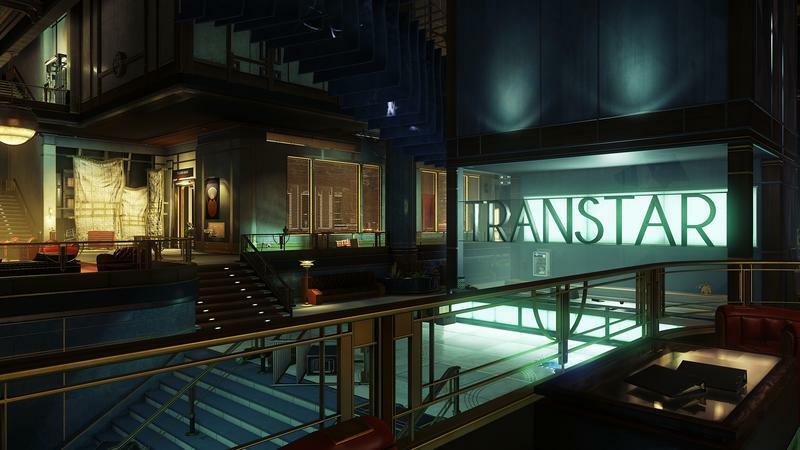 Here, Prey's experimentation starts to come alive. 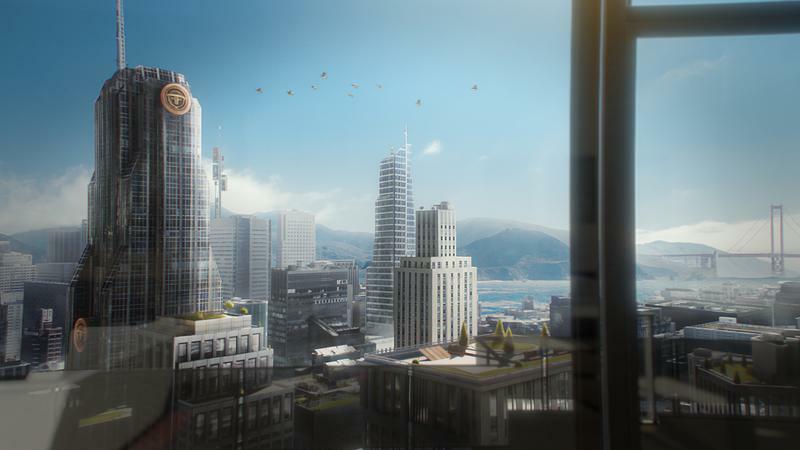 There are, of course, augmentations in the form of Neuromods that you can give yourself to make you a better hacker or a stronger lifter, but those aren't the only ways to get around. A keen eye will often reveal maintenance hatches that can help you skirt around enemies or get into otherwise inaccessible places. There's also a toy dartgun, the Huntress Bowcaster. It doesn't do even a slight amount of damage to enemies – it's literally meant to be the equivalent of a Nerf gun. But if you spy a button through a broken window, you can open it with the Bowcaster. Similarly, the darts can be used to interact with the touchscreens of the many computers around the station, letting you perform functions on them before you can even break into a room. Blocked doors can be taken care of with explosives, though Recycler charges are even better. These are little bombs that will turn whatever they touch into their base elements, which you can then pick up and use for crafting. The crates that were in front of that door are now items you can use to make shotgun shells. Just don't use them near people. I'm going to be seeing that in my nightmares for a bit. It's not gory, but it's not exactly pleasant, either. On top of that, you'll eventually pick up abilities from the Typhon aliens such as the much-vaunted Mimic ability, as well as abilities that allow you to cross gaps and boost yourself into the air. With Mimic, though, you can turn into a variety of objects in your environment, ranging from coffee cups to turrets and boxes. When playing as a coffee cup – the best possible thing I've said about a game this year – you can roll through small gaps in doorways and underneath security windows. If anything, I would have liked to have seen this option used even more, but it's still a fun way to get around. And then there's the GLOO gun. 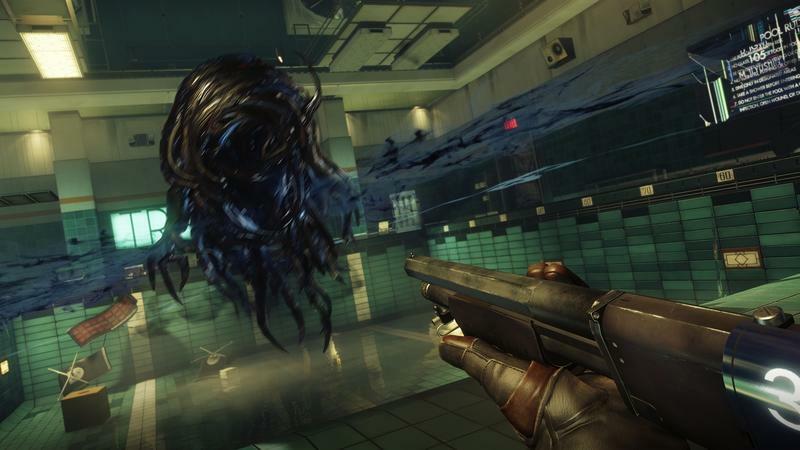 This is Prey's answer to Half-Life 2's Gravity Gun and Portal's portal gun. This is the all-purpose puzzle-solver. It does have applications – very useful ones – in combat, but it's a many-facted device. You can insulate electrical currents and leaking pipes with it. You can climb with it. You can block off windows with it. While some of the items on your directional pad shortcuts might change, this one will almost certainly stay there. As alive as Talos I feels, though, it doesn't feel connected. Each area feels separate from each other not in that it feels different, but that it feels separate. A big part of this is that changing from one area to another brings up a loading screen. I played the game on PC, installed to an SSD, so my loading times were pretty short; usually five to 15 seconds, I'd say. If you're playing on a console, though, you can currently look forward to loading times upwards of 30 to 40 seconds. We're talking "Skyrim-on-consoles" levels of loading time here. When you're exploring areas for the first time, this isn't bad. It's almost unnoticeable, in fact. The sheer amount of stuff to loot, look at, and read means that those first exploration sequences space the loading out nicely. Later on, though, you know the station pretty well and have to get places. If you know what you're doing, you can spend as much time loading as you do actually moving, and that gets old. 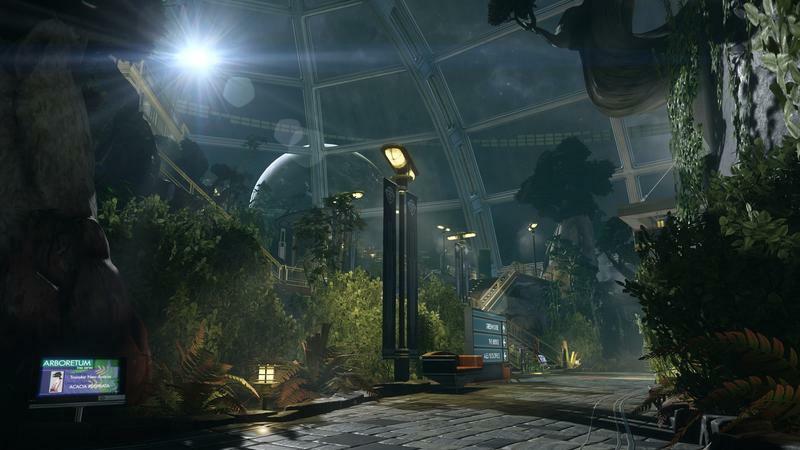 The closest thing Prey offers to fast travel is a set of airlocks that allow you to hop out of the station and float directly from one zone to another. Even this area is fun to explore at first, but fast movement can be a hassle, as some pretty nasty enemies lie in wait in the inky blackness of space. But you're not just exploring an empty place. You're exploring one invaded by an alien species. While going around them is often an option, it isn't always. You will have to fight monsters, and they will kill you. While my save says I spent about 37 hours with the game, that doesn't account for the time I spent reloading saves and trying out new stuff as I experimented with my growing skill and knowledge sets. Prey is not an easy game. Even on normal, it can be pretty brutal. While the mimics you'll often encounter are pretty easy to kill, they're really good at hiding. Even items like medkits aren't off-limits, and you'll spend the first sections of the game smacking everything you pick up with your wrench. The phantoms, the humanoid enemies, come in a variety of flavors, and there are some bigger, non-humanoid ones as well. Many of these can kill you in just a couple hits. Diving into battle is not a recommended option. Instead, Prey rewards planning and knowledge. Your Typhon abilities often play off each other in useful ways, as do the items in your inventory. Stunning an enemy with an EMP grenade or an ability will leave them vulnerable to those Recycler charges I mentioned before. Different enemies are vulnerable to different powers and weapons, and a scanner you pick up a ways into the game will start revealing those strengths and weaknesses. 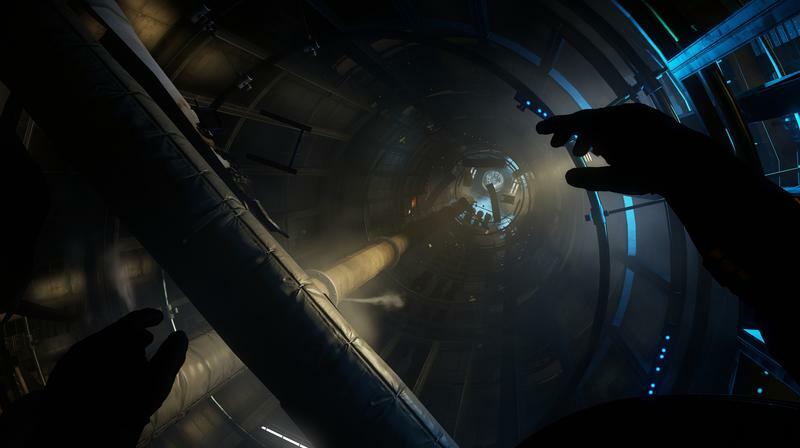 I do think Prey could've done a better job of actually teaching me those synergies, but at the same time it encouraged me to experiment and rewarded me with impressive, often memorable results. This, I think, plays well into protagonist Morgan Yu being a scientist. Knowledge is as much a weapon as anything else. 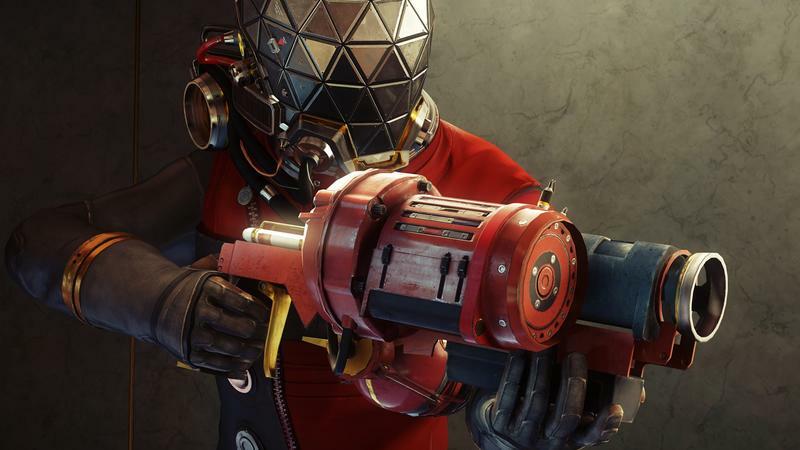 There are enough different powers that Prey will likely be just as much fun on a second playthrough as on the first if you mix up what abilities you pick up. 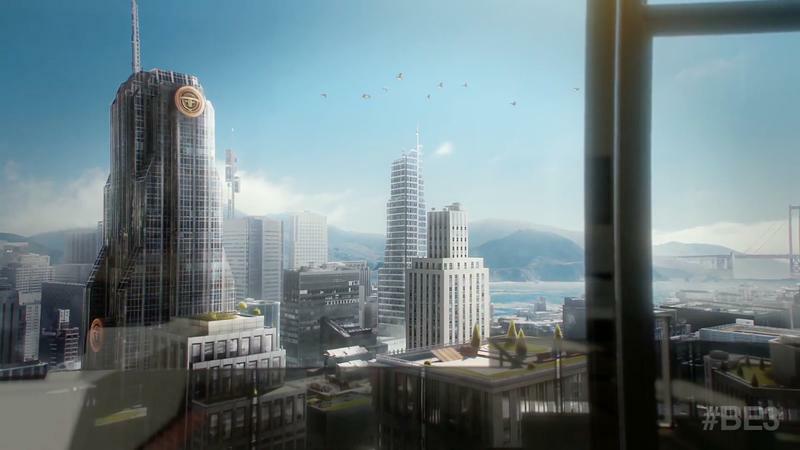 The story, like the gameplay, adheres pretty closely to the -Shock series of games. Man said 'I can,' but never stopped to ask he should. Twists and turns will have you considering and reconsidering who you can trust, and will make some decisions throughout the game tough. 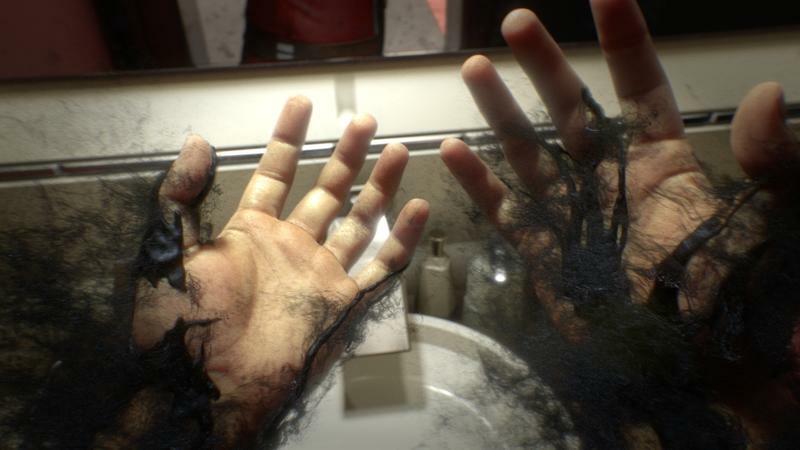 The biggest question Prey seems to be asking isn't that far removed from that asked by stuff like Blade Runner, Ghost in the Shell and Deus Ex – what does it mean to be human? When do we stop being human? How far are we willing to go to progress humanity? And how much do the connections that we humans make to other humans actually matter? The trouble is, it doesn't do a very good job of trying to push those questions. I certainly don't expect an answer – that's hardly the point. But I do want meaningful interactions that work along that theme. 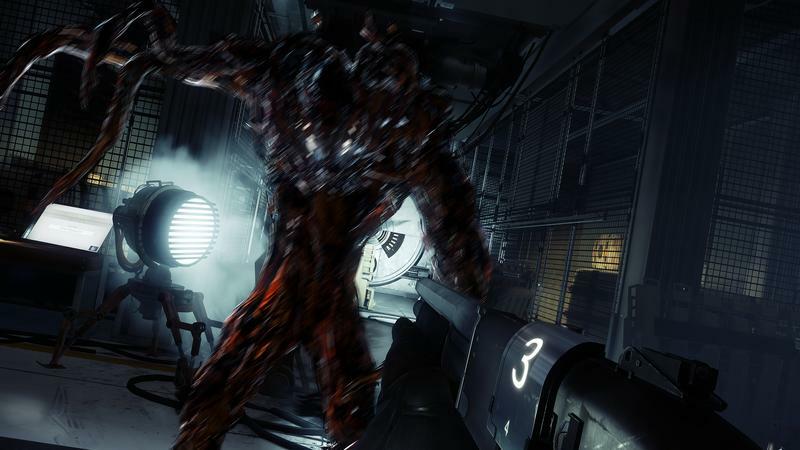 The neuromods Morgan installs throughout the game, they're supposed to make him or her more powerful and, in theory, less human. But installing them was never a hard choice, nor was it a philosophical one. It was a purely tactical choice. I made my decisions based on survival and exploration, not on humanity. Installing these mods doesn't close anything off that I could tell, aside from an achievement or two. And even then, not installing them closes off at least one achievement as well. 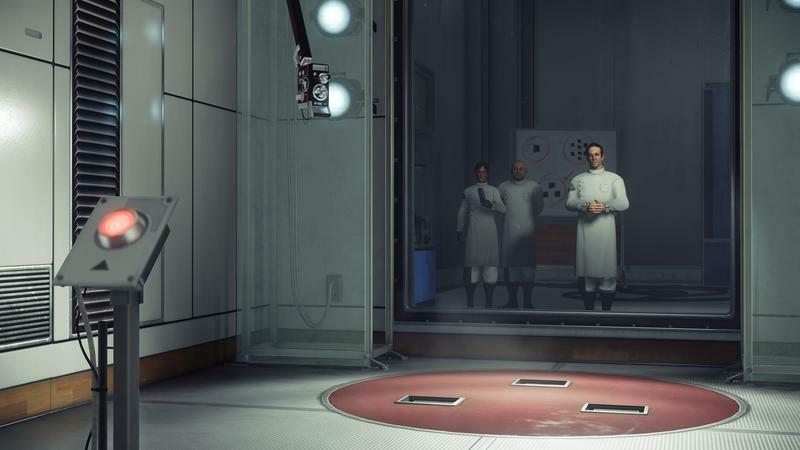 One element that I think will concern some players but not others is that, while you get a bunch of opportunities to make decisions throughout Prey – and those decisions matter during the game – they don't have a terribly large effect on the way the ending actually plays out. They felt like they mattered thematically, but at the very end you're presented with a couple different paths and options that have different outcomes, and it's easy to go back to your recent save and try the others without changing anything else about your save. I still enjoyed the ending, and what it might imply about the rest of the game as well as a potential future for it becoming a series, but it's just something to keep in mind. 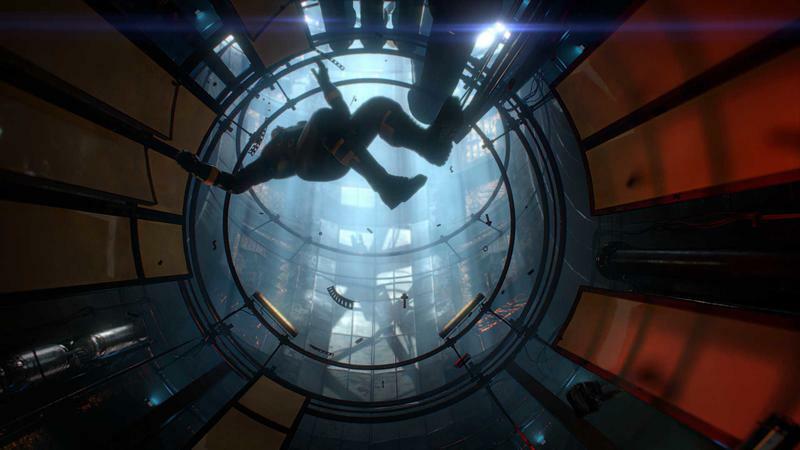 The system I played Prey on is a combination of new and old. While my graphics card is an EVGA GTX 1080 liquid-cooled card, my processor is a 4th Gen Intel Core i5-4590S. Even with that mismatch, the game runs incredibly well. I rarely dipped below 120 fps with everything cranked up, I think, though there were a few situations that were pretty rough. They were rare, though. 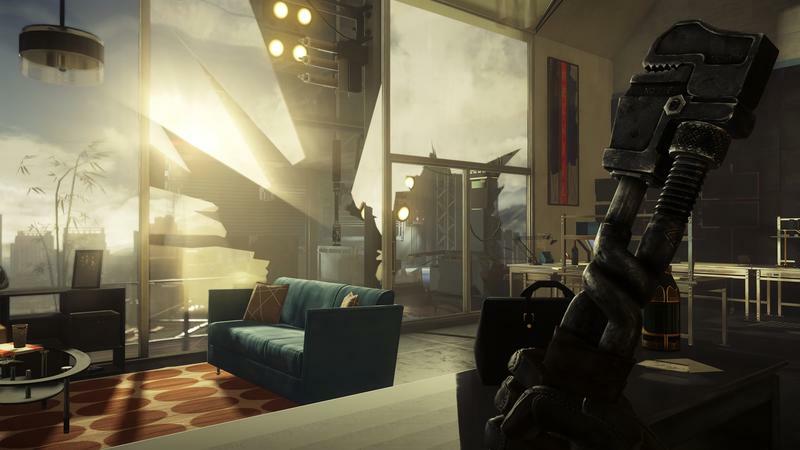 The game seems to run quite well on a wide variety of rigs, from what Digital Foundry says. Despite playing the game on PC, and despite feeling like it was built for PC – see those absurd loading times I mentioned – I played the game almost entirely with a controller. While aiming is, as you might guess, better with a mouse, everything else from movement to the hacking minigame to switching weapons felt better with my Xbox Elite controller than it did with the keyboard. I think it would be quite manageable either way, though, and the menus change depending on which option you choose. The other place a mouse would've been nice was when it came time to interact with the many touchscreen computers and keypads throughout the game. Interacting with this requires aiming with your analog stick, and that just doesn't feel good for computer interfaces even if it feels great for movement and combat. And as a final note, Prey's soundtrack is excellent. 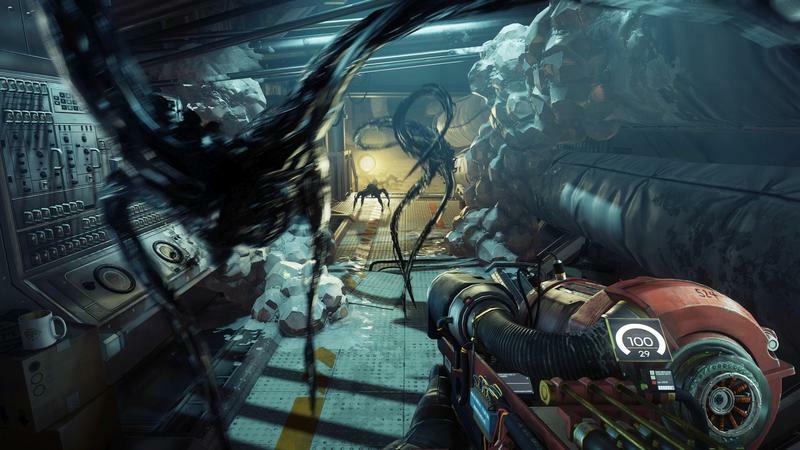 Bethesda and Arkane Studios brought in Mick Gordon, who also did the soundtrack for Doom, and Gordon offers up something very different here, that fits the scary, space-y feel of Prey perfectly, as well was bringing in some synth sounds that augment the hints of the 80s sci-fi movies around the edges. 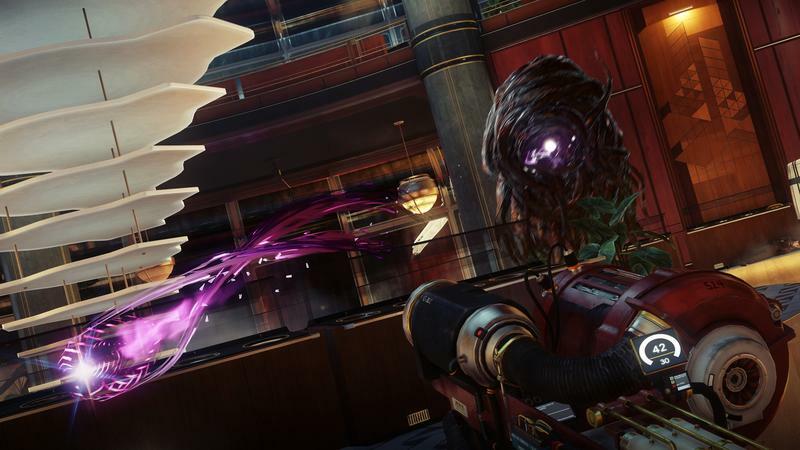 Prey is one of my favorite games of 2017 so far. This winter and spring have both been absolutely packed, and Prey stands heads above just about everything else. Despite a few issues with the story, I had a difficult time putting the game down, and was thinking about it while I wasn't playing it – always a good sign. 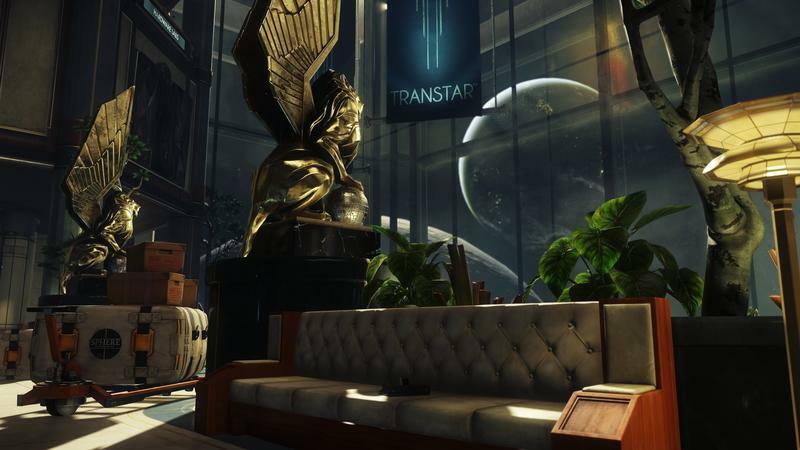 Prey is absolutely worth checking out, regardless of platform. Just beware those load times. 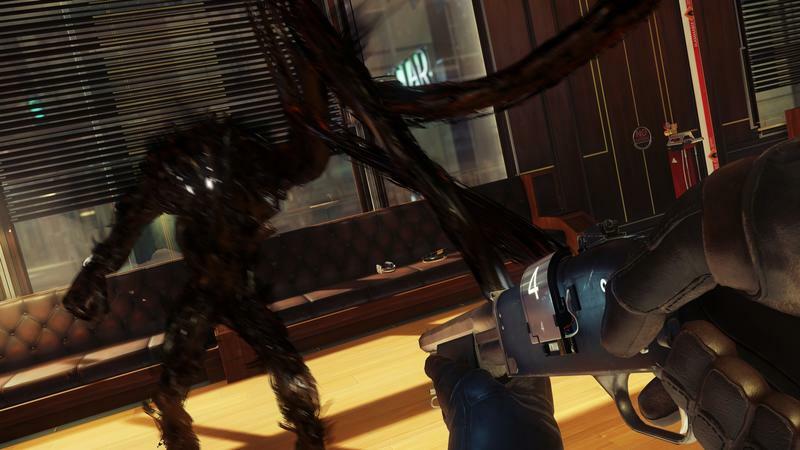 DISCLAIMER: We received a code from Bethesda to review Prey on PC. We played the entirety of the single-player campaign before starting this game, with total play clocking in at about 45 hours.